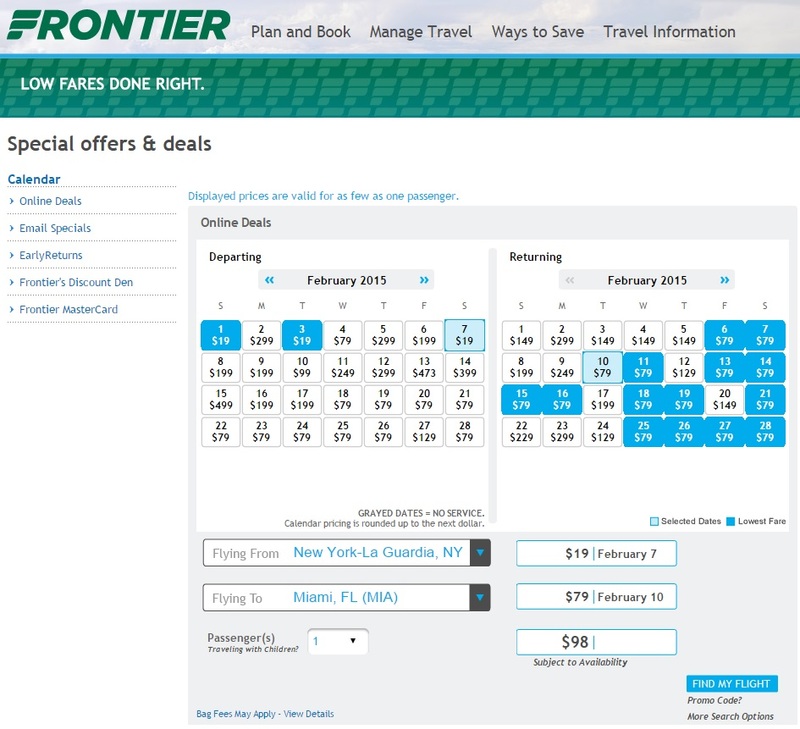 Frontier just continues to drop prices on their fares to insanely low levels. This one-day sale is only valid for last-minute travel, but features flights for as low as $19 each way. All fares are $19-$29 departures (incl. tax), returns are priced higher. 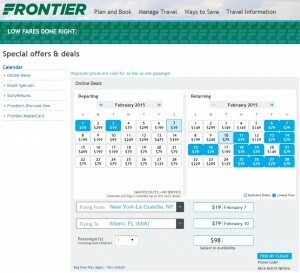 Even with the higher priced return flights, the roundtrip fare still represents a nice savings on the regular pricing.